LOS ANGELES–(BUSINESS WIRE)–Korn Ferry (NYSE:KFY) today announced Adrian Starkey has joined as a Senior Client Partner in UK&I Advisory focused on CEO Assessment & Succession. He will be based in the London office. Mr. Starkey joins the firm from Saudi Aramco’s Southern Area Oil Operations in Saudi Arabia (FTE 8000). As an HR business partner there, he was responsible for HR strategy, talent and succession management, coaching and employee development, organizational development, recruitment, performance management and promotion planning. Before Aramco, Mr. Starkey delivered numerous assignments as an adjunct member of PDI’s consulting delivery team in the Middle East and elsewhere. Prior to this role, he led the assessment and coaching operations for a number of top-end, niche HR consultancies. He was also affiliated with INSEAD’s Global Leadership Centre, and for two years regularly delivered group coaching sessions in Fontainebleau. 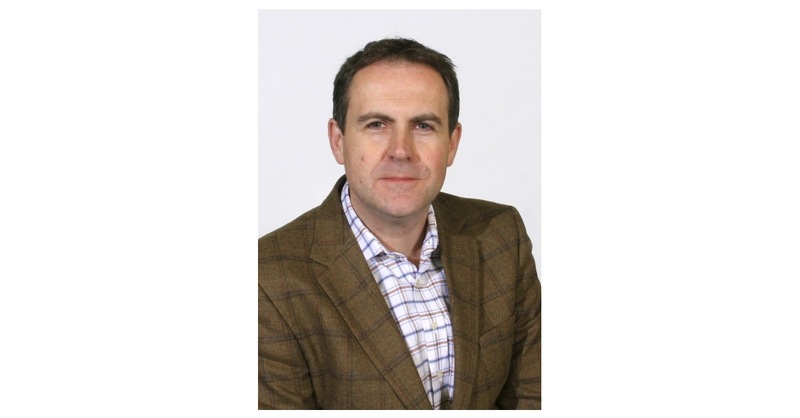 Mr. Starkey is a Chartered Psychologist and Associate Fellow of the British Psychological Society. He holds an M.Sc. in Applied Psychology from Cranfield University.